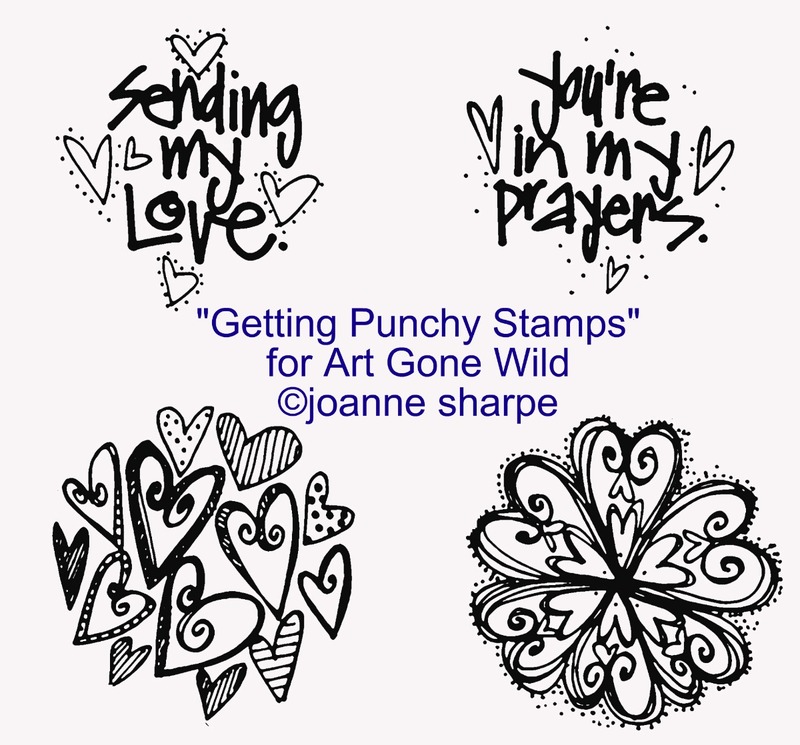 …all NEW stamps and samples! 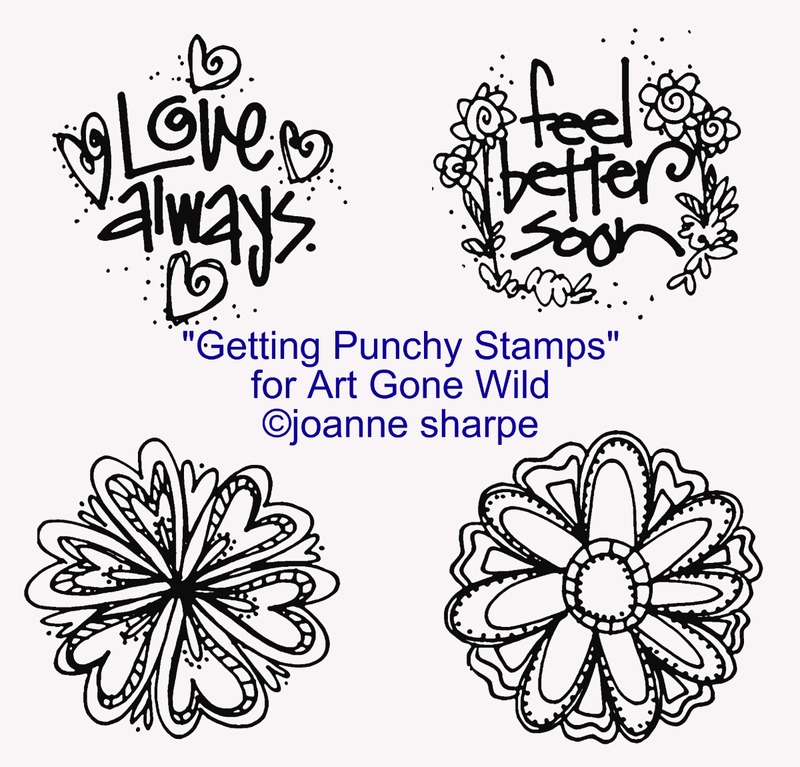 Alright, let's just do WILD debut peek at all of my new rubber stamps for Art Gone WIld. I created these 21 sample cards that will be on display at the CHA show this weekend, woo hoo!! The "Artful Cardmakers" set includes FOUR stamps. The central image is a red rubber cling stamp and the coordinating words and sentiments are in clear (so you can position easily). 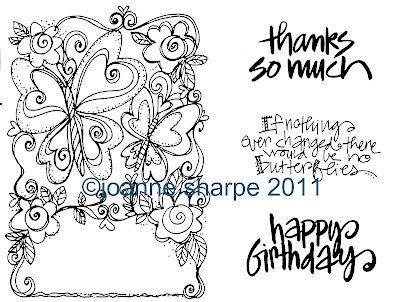 Each image has a blank box so you can pick and choose the sentiments for several occasions! Isn't that fun?!! My artwork can be colored and embellished with various media. On these samples i used Copic markers, Twinkliing H2Os, watercolors, colored pencils, watercolor pencils and inks. 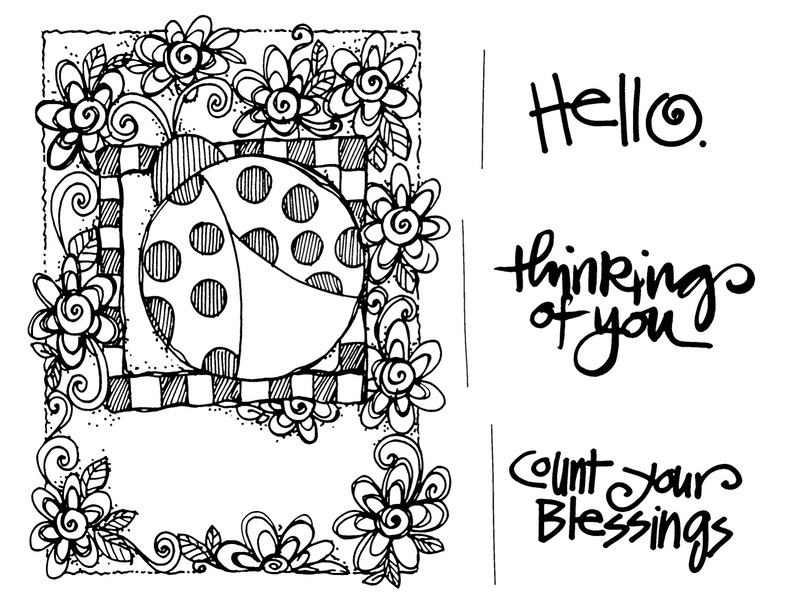 The possibilities are endless, you become the artist for your own cards! I love bright colors, but i can't wait to see these designs from YOU in other color palettes. And there's more! 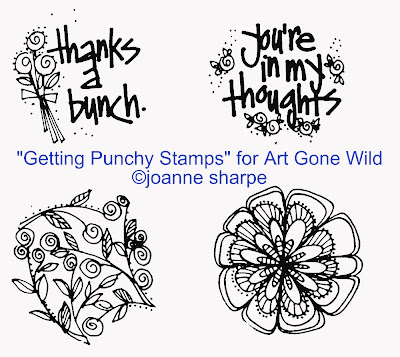 I also have FOUR stamps in one more collection called "Journalings". 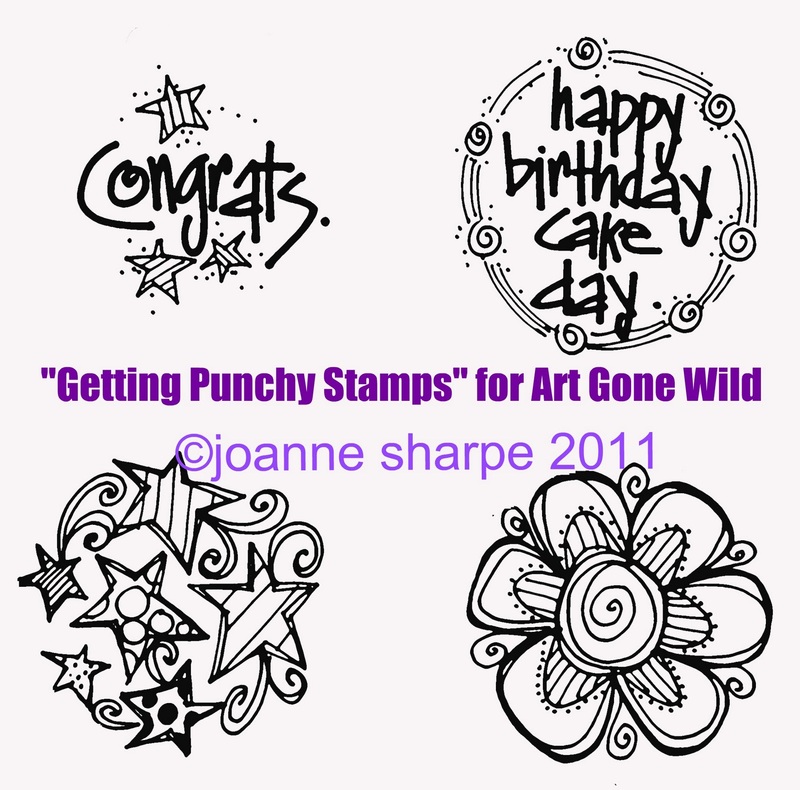 Didn't get the stamps yet, but will make samples and share when they arrive. So JUST COLOR! It's good for you!!! 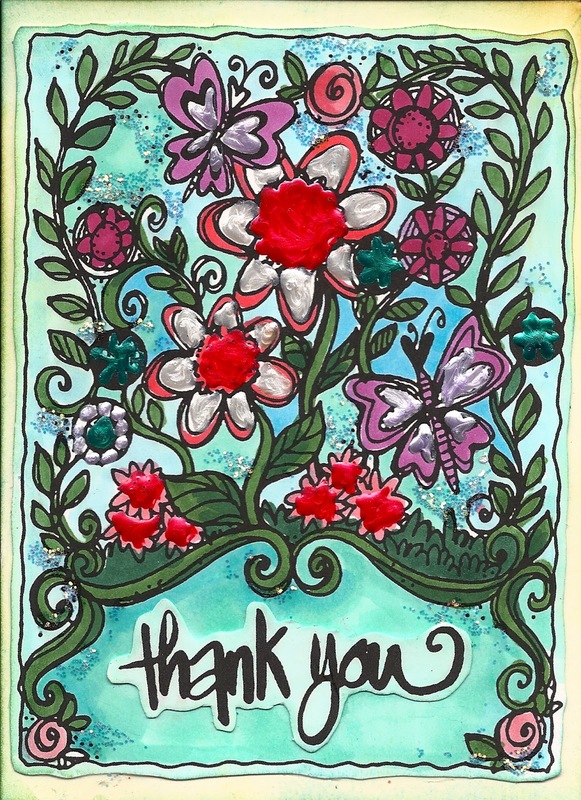 It was a great honor and such a thrill to have my journal "bird" highlighted on the Brave Girls Club Daily truths today. 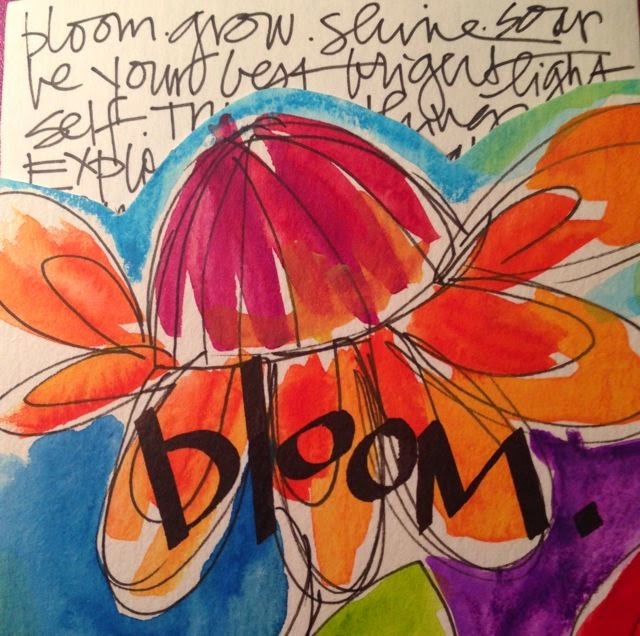 Here's a closeup of the message journaling……. Check out the Brave Girls Club, it's an amazing inspirational and empowering community for women. We are having so much fun sharing and celebrating! It will touch your soul……. So many punches, so little time to finish cards!! 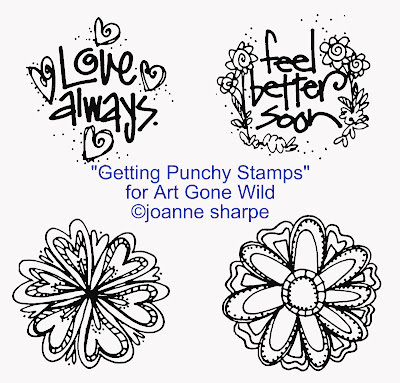 Here are the last three of the four sets of the "Getting Punchy" series for Art Gone Wild. I love them! There's so much creative potential for beautiful cards with these simple messages. But in the meantime, my sample making is a little out of sorts.(aarrgghh!) My studio is a disaster with my "artful cardmaking" papers, inks, paints and art stuff everywhere. So when i get a grip and get organized, i will have somethings to show you made with all these designs. Promise. 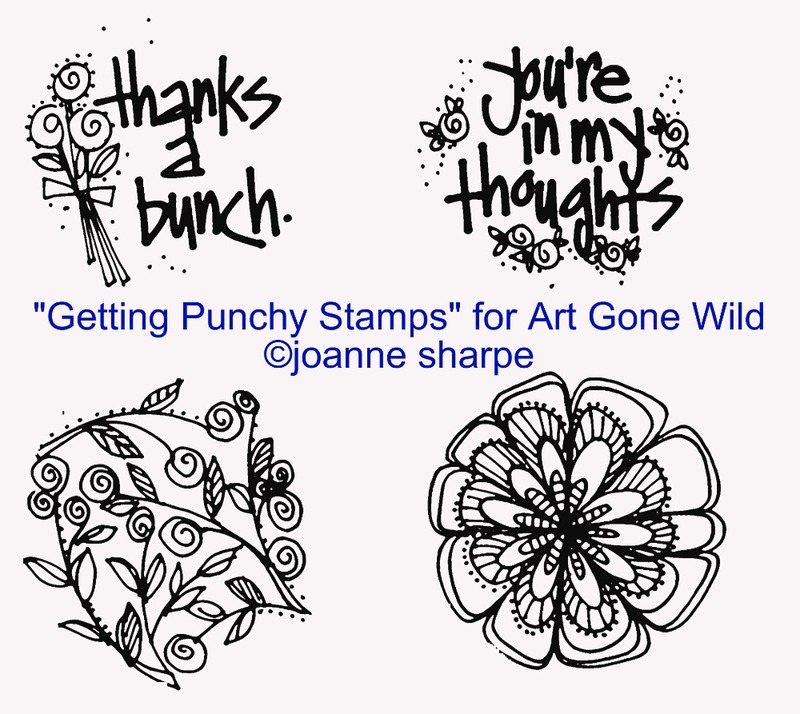 Since i wasn't able to get the cards done for you to see, i thought i would just show you the entire "Getting Punchy" collection. 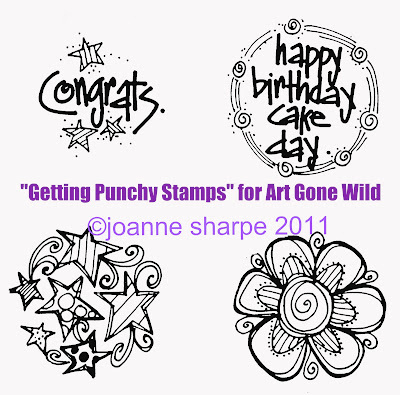 You'll be able to do so much with these stamps and the 3.5" circle punch! Just enjoy the preview for now and start imagining your possibilities! 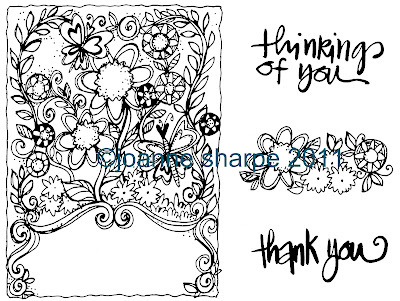 Come back tomorrow to see the cards made with these designs! I'll be posting previews for days, so remember to visit often. So proud of my creative children this week. Here's some art by my daughter Meghan, 25, a residence counselor at Heritage Christian Sevices. I can't even begin to tell you what an amazing job she does caring for her residents. 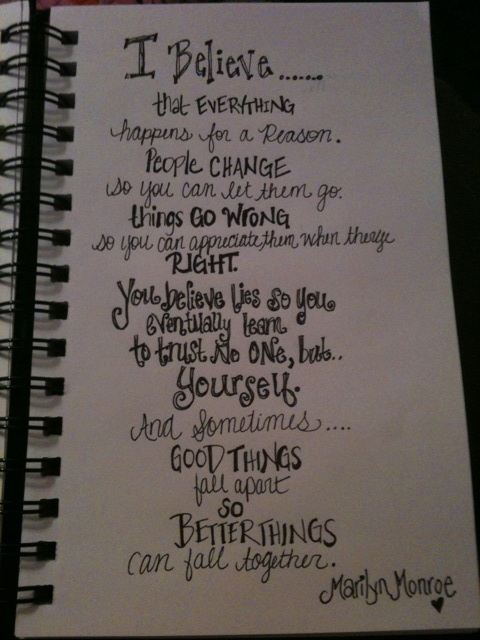 She's always been very creative and artistic with perfect lettering. (where did she get that from?? (LOL) I'm crazy about this doodle she made the other day. Love love love the Marilyn Monroe quote!! Then we have my son Kevin who is a senior at Nazareth College studying Art Education. He just started his student teaching today, at an elementary school, grades K-5 in Greece, NY. What a thrill! The minute he walked in the door today, he collapsed from exhaustion from the draining teacher day. 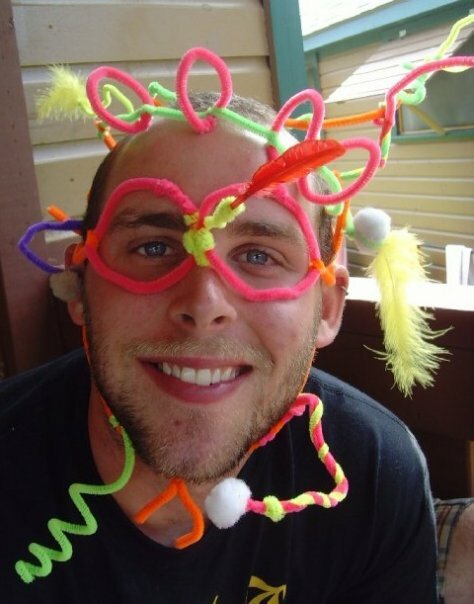 Here he is as a summer camp counselor in the Arts & Nature program. Kev is a clay guy, makes amazing artful ceramics! What's even more exciting is that Kevin attends my college alma mater. On May 8th he will graduate from Nazareth College with a degree in Art Education, exactly 30 years after i received my Art Education degree from Nazareth. It's such an honor. Kevin's twin, Brian does amazing woodwork, and has a flair for music. While i never pushed my kids in the "arts as a career" direction, i always encouraged their creativity with good art supplies, journals and sketchbooks, and teaching them fancy techniques. I cherish those times, they grew up way too fast. I'm so amazed at their passion and creativity, and extremely proud of the great contributions they are making in our world. Here is a corner view of the vision board that hangs in my studio. that will debut in the May/June 2011 issue. It's a really "colorfun" feature that i can't wait to share in a few months. Here's a fun way to journal! Make your own art calendar in a book form. Just started this one for 2011, after seeing a challenge somewhere online. Heaven knows how i find things, and get connected to links that take me to people and projects and challenges. There is so much creativity on the internet. 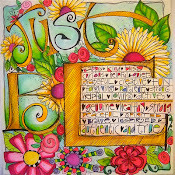 This calendar challenge came from Kate Crane, an artist in the UK with this really great blog The Kathryn Wheel. 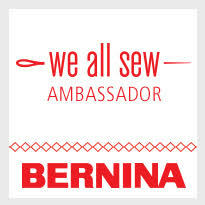 So much fun to be inspired by others, especially in another country! There are over 70 people following along, doing her calendar art project. t's not to late to make one yourself! You would just have to gather up your supplies right away, make the book and remember what you did the last nine days! My calendar journal is made all from scratch with TWO 22" x 30" sheets of Winsor Newton watercolor paper. I cut the sheet up to 11" x 15" pieces and scored the pages in book form and sewed the signature with book binding thread. The surface pages are misted with Ranger Color Wash of course, with some masks for textures. I punched the date squares out with a Marvy (tag shape with top cut off) punch and edged them with Copic marker outlines and am using a fine tip Sharpie for the journal entries. Since i didn't buy a calendar yet for this year, this is a good excuse to quickly journal daily and create at the same time. Looking forward to looking back in it later this year. It doesn't seem like much when you start a progressive project, but when it's finished it's so rewarding to look back and reflect on the little details in volume. So go play and make your calendar journal! And share if you want to. This week, I'm all over the place. Working from sun up til sun down, in the middle of some big deadlines for quite a few projects. 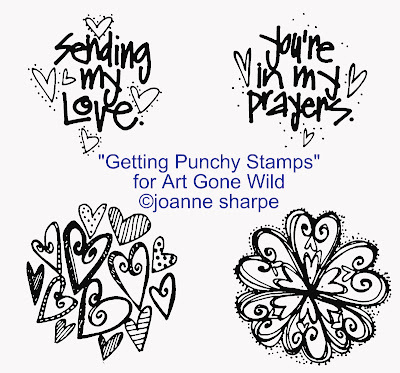 There are several art licensing design and product submissions, workshop and class proposals, stamp design samples for CHA, and my debut article and artwork for Cloth, Paper Scissors magazine. It's all good. Sooo good. As i am looking for my own inspiration, i end up paging through all my art journals from 2010. I think i have about 12 journals, all different sizes, papers, covers, etc. I have painted, markered, collaged, doodled, lettered, wrote and sketched on a few hundred pages. It's so rewarding to put them all in a pile and see where i was all year. These are some of those pages. become more than i am and have been. "you can dream as big as you want"
I'm really loving the bird silouette lately. Journaling takes you to so many places in your head and your heart. I don't even know where the thoughts come from or how they get into my head as i am creating and start writing the entry. 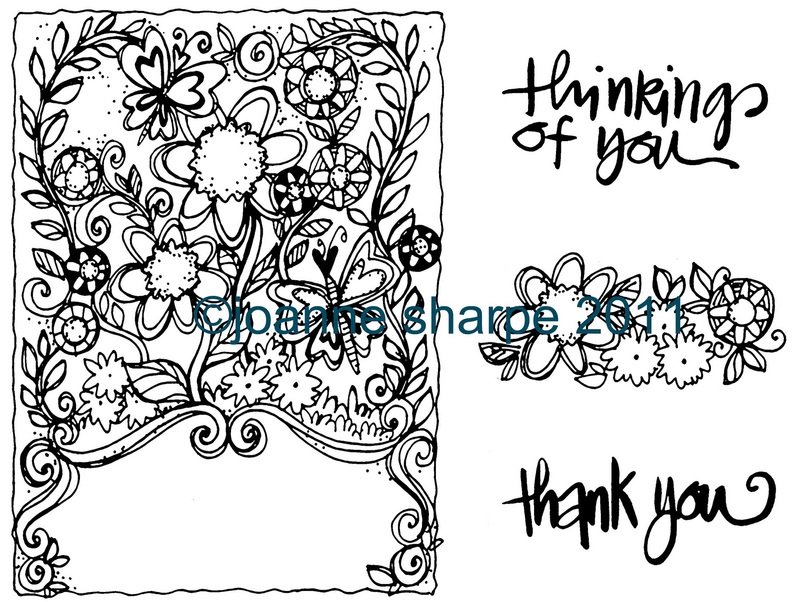 The inks and pens and words take you away, very therapeutic. Perhaps that's why we find it so appealing, that we can be in a comforting place right through our artwork. This year could be about searching your life for the thing that God has trusted you with........what gifts in your life do you think God gave ONLY YOU, and trusted only you to have??? 2011 is my ACTION year........ACTION is my new year word.....it's not a resolution, but an energy and faith to put my intentions out into the universe, in God's hands. I will trust unconditionally to be guided to the right place, in my place. I love words. I love writing words, and apparently i LOVE the WHITE PEN!!!!! I love how the white ink pops on a page of intense bold color and squiggles and flows as the words pour out from my soul. Still playing with styles and outlines to see what stirs me in journaling. family, friends, faith, food and frolic! This is my first journal entry for the New Year. Many of my friends are talking about their New Year's "WORD" (something that will direct purpose for their new year). My word is "ACTION"......this year to strategize and energize exactly where i am supposed to be, and to do whatever it takes to make all the "things" (that i will share throughout the year) in my head, "happen". I have what it takes to make all my dreams come true, i do!!! ..."2011 go deep into the depths of heart and soul....your thoughts have vision"
These pages were all "Ranger Driven", using Color Wash, Distress Inks, way too many Stickles and lines of Liquid Pearls with gobs of Glossy Accents. 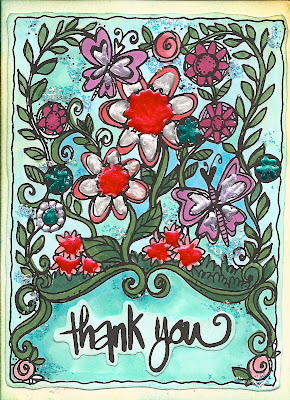 I have piles of flower scraps from Tim Holtz Tattered Florals die, and i seem to love them in a lot of my projects! ...the whole spread was misted with Perfect Pearls Mists in Perfect Copper, toning the bright colors and coating the pages with a warm glistening hue. It's the perfect finishing touch that takes your breath away. "Art Journal Everyday".! 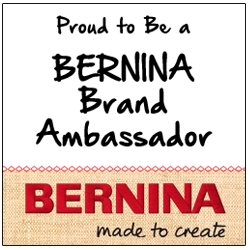 So excited to be energized by my creative ventures with this really cool art community. Check it out and Happy New Year to YOU!